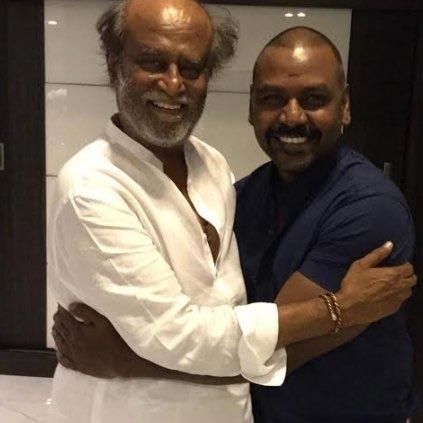 Raghava Lawrence is said to remake Superstar Rajinikanth’s superhit film Mannan produced by Sivaji Productions. Mannan is a popular 90s film that talks about an ambitious and tough industrialist who marries her employee. The ego war and the tension between them form the crux of the plot. The film is talked about for its mass scenes, comedies and also the popular ‘amma endrazhaikkaatha’ song. P Vasu who had directed this classic film will reportedly be wielding the directorial hat yet again for its remake. Sivaji Productions will apparently be funding this venture. Veteran comedian Goundamani had a super impressive role in Mannan and he will supposedly be replaced by 'Vaigai Puyal' Vadivelu while Manorama’s character will be played by Lawrence’s favourite Kovai Sarala. Hot: Vadivelu to team up with Vijay? Raghava Lawrence To Celebrate His Birthday And Diwali On The Same Day. People looking for online information on Mannan, Raghava Lawrence, Rajinikanth, Superstar will find this news story useful.